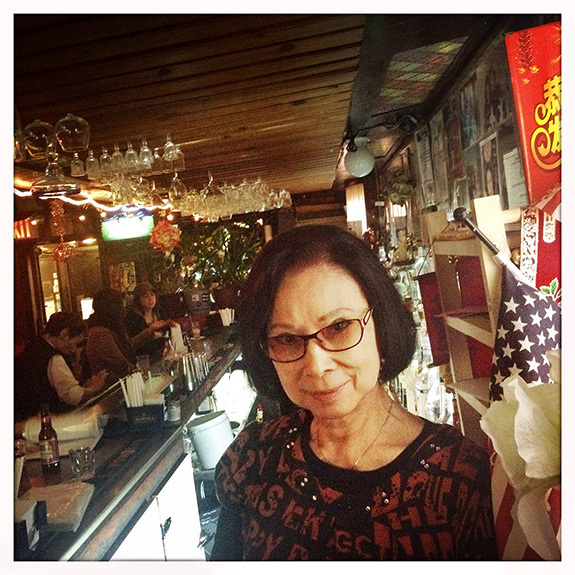 This spring, Winnie Mui closed down her eponymous Chinatown establishment after 28 years, the latest casualty of the area’s gentrification. Long time friends and customers came to visit from as far as London and Paris to celebrate one last time. “Of course I’m sad. I’m sad. We sang together, and burst into tears. I will remember all my customers, because they are sincerely loving.” Those customers included a generation of neighborhood regulars who had come of age hanging out at Winnie’s and formed an extended family there – to them, the loss didn’t signify just the disappearing of yet another much mourned piece of New York authenticity, but of their sanctuary.